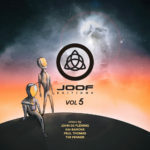 VANDIT clicks nimbly back into collaboration mode this week, welcoming in the process two new names to its label fold. Having previously left crater-sized impressions on clubfloors with their “Hijacker” and “Wilma” team-ups, this particular twosome already have an impressive track record together. 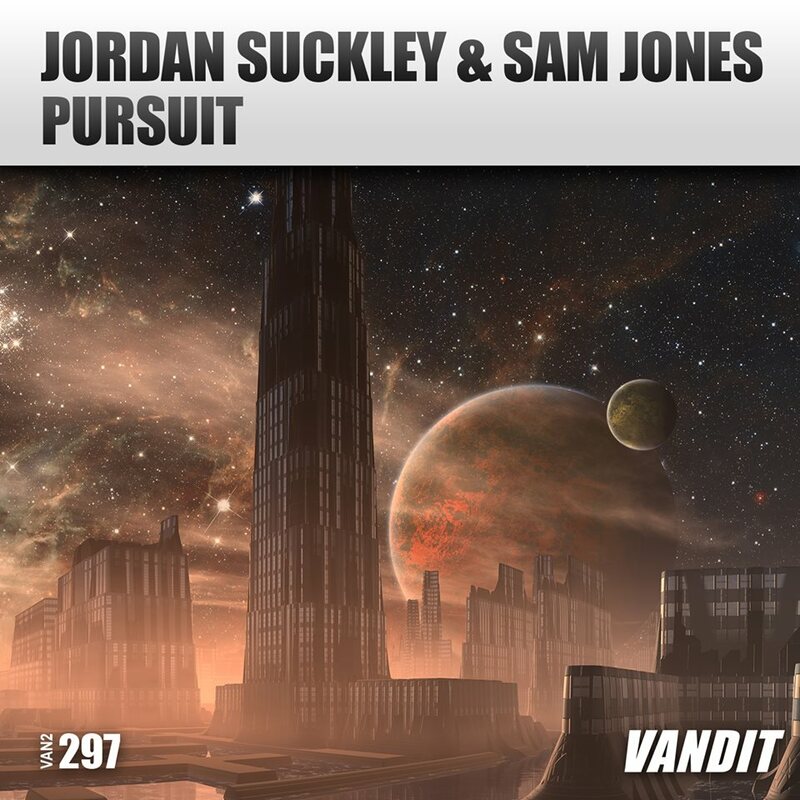 We are of course talking the perfectly Damaged duo of Jordan Suckley and Sam Jones, who get VANDIT’s April underway with “Pursuit”. With expedited beats, furiously hissing hi-hats, staccato percussion and whip-crackin’ FX, the track shifts into fifth in no time at all. A tempo less measured in bpm and more in bhp, it sends wild stabs, crowd inciting pitch-bends and shunting bass roaring through its cylinders. 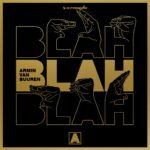 “End-of-the-night, techier-minded mayhem”, (said DJ Mag in their 8/10 review) that “resolves around a right old razorblade of a mainline”.